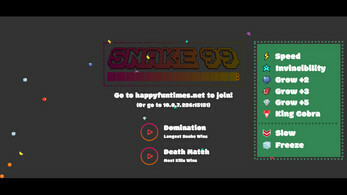 Snake 99 is a local multiplayer version of the classic Snake game. It supports as many players as your WiFi network can handle. 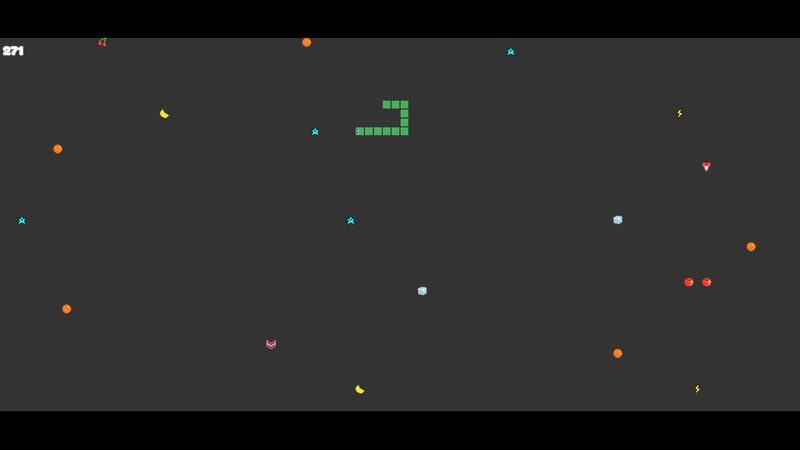 Players connect to the WiFi network with their phones which act as controllers. 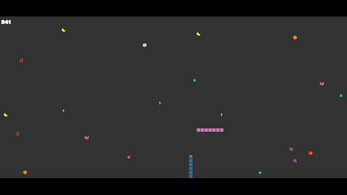 Thanks to Clint Bellanger for his sprites. 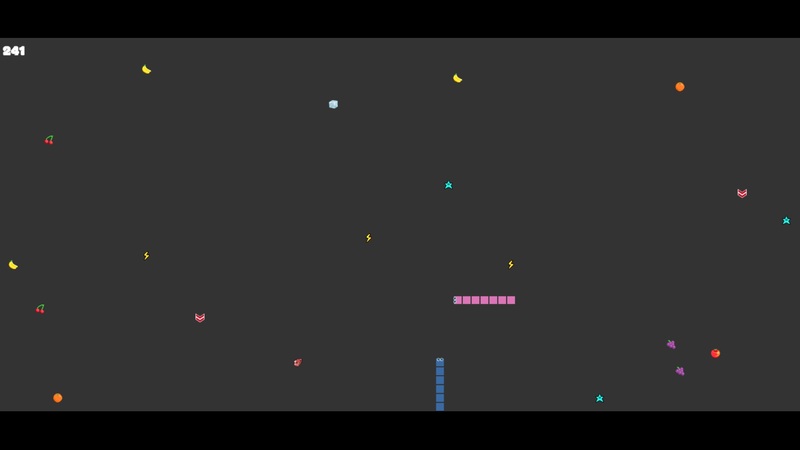 Built using Phaser.io and HappyFunTimes.